If there is anything more immediate in modern motoring than the Mini Cooper S, you won't find it on a retail showroom. 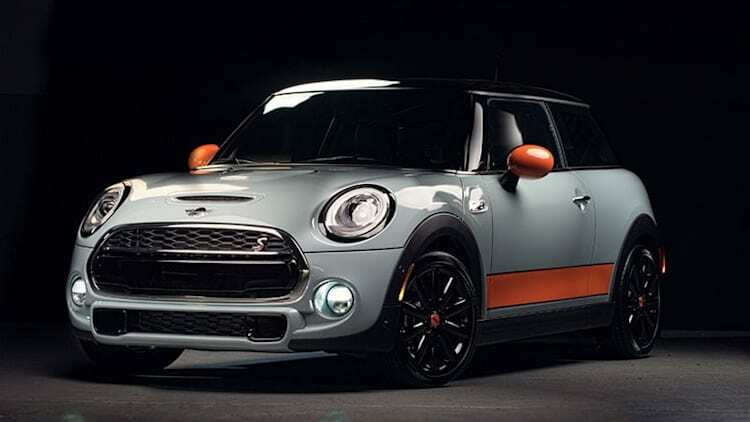 This is Mini's first special edition based on its new, third-generation Hardtop. Mini will offer its latest special-edition Hardtop in two- and four-door varieties, as well as on the three-cylinder Cooper and the four-cylinder Cooper S.
Mini is recalling 91,800 hatchbacks and convertibles due a potentially malfunctioning sensor that may fail to deploy the front passenger airbag in the event of a crash. In the upcoming film Pixels, classic arcade games come to life in an attempt to destroy the Earth. It's up to Adam Sandler, Kevin James and others to defeat them, including in real-life Pac-Man with Mini Coopers as the ghosts. We like fast machines around here, and that means we're drawn to racecars past and present. Here's a list of our favorites. Xcar has taken the all-new, third-generation Mini Challenge car, now with 275 horsepower, to the track, to see how the latest one-make racer stacks up. 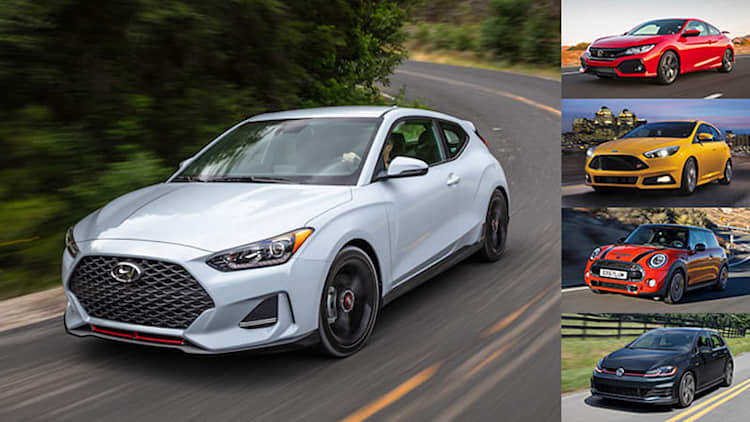 After the huge problems that Hyundai/Kia experienced with its mislabeled fuel economy labels, you'd think that any time an automaker has to adjust its mpg numbers, heralds would be shouting from the rooftops. But, after Ford admitted to three big mistakes with its numbers for the 2013 C-Max Hybrid and Mercedes-Benz had to lower the fuel economy rating for the C-Class, we understand if those heralds are a bit tired by now. 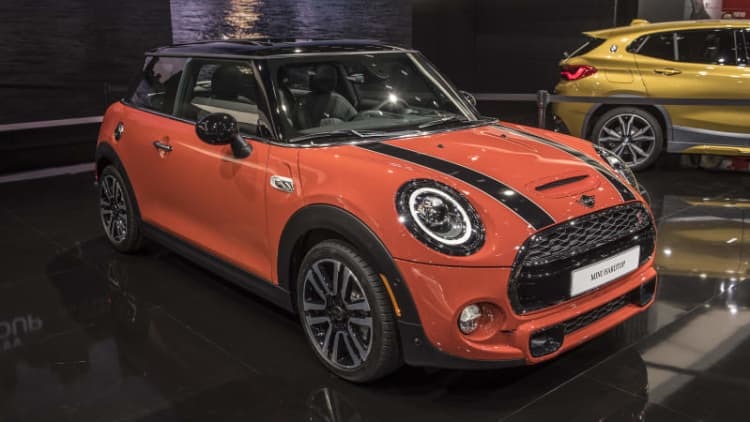 The Mini Cooper five-door hatchback, which the company insists on calling the Mini Hardtop 4 Door, doesn't start arriving at US dealers until January 2015. However, if you dig the latest model's styling but can't live without the two extra doors, you can start speccing one right now in the recently launched configurator. Remember a couple of years ago when Tony Hawk jumped over a Lexus LFA on his skateboard? Well that was nothing compared to what he's done here. Mini Malaysia wants you - at least those of you in Southeast Asia - to know that the new Mini has a riptide of adrenaline and sharp teeth underneath its larger, more ergonomically efficient exterior. To make the point it enlisted the aid of Putrajaya roads, local agency Saatchi & Saatchi Arachnid and four local action sports stars: Fizzy, Shuk, Rizlan and Nasa. We are about to get a flood of new Mini models now that the new 2014 model is officially out. In just the past few months, we've seen spy shots of the next-generation John Cooper Works and so-called Traveler crossover, and here we have the upcoming five-door hatchback in Cooper S form, a model that, like the Traveler, is expected to effectively obviate the need for the slow-selling Clubman. Mini likes to make a big hullabaloo about the number of ways its cars can be configured, which currently stands at 10 million. While that figure is impressive, the BMW-owned brand is always looking for new and unique design variations, a trend that has seen a number of special-edition Minis pop up over the years boasting unique color and trim items. As surprised as the face of the new 2014 Mini Cooper makes the model look, customers shopping for the third-gen hatchback won't be surprised at all come spring. When the Hardtop goes on sale, it will not only offer a similar design to the outgoing model, it will also have a familiar price with a starting MSRP of $19,950 (*plus $795 for destination). We wouldn't buy a car to make a dog happy, but Mini's latest commercial, Bullheaded, would have you believe that dogs like the new 2014 Cooper as much as humans. Regardless of the commercial's target audience (Spike The Bulldog, or his owner? ), it does show a couple new tidbits about the car, such as the new center dial touchscreen, ambient lighting and the nifty tinted pop-up display on top of the dashboard that reminds us of the head-up display on the new Mazda3. Mini is certainly no stranger to a special edition, as unique option and styling packs have been a staple of the Mini line since its return to the US market, but it's next special trim is quite a big departure from previous cars. It's based on the Countryman, and is called the Black Knight Edition. The third generation of reborn Mini is nearly upon us. Just look at the trail of breadcrumbs the Anglo-Saxon automaker has been leaving us. 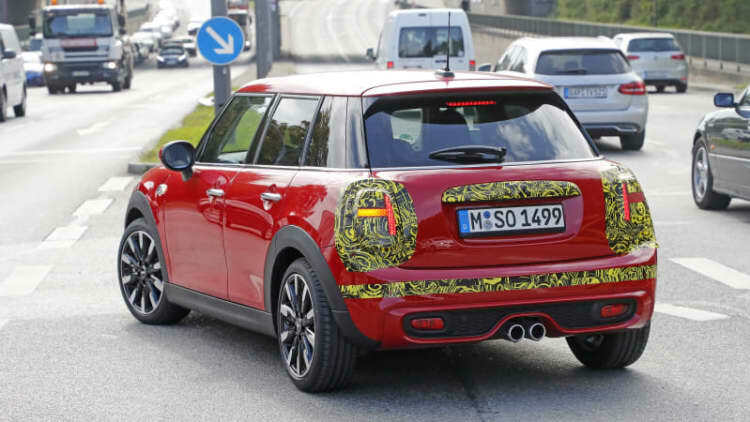 Mini is preparing to launch the third-generation of its trademark three-door hatch, and while we've already shown you that car mostly devoid of camouflage in spy shots, the BMW-owned brand has still seen fit to release a concept that previews the new design. Called the Mini Vision, it looks broadly similar to the cars we showed you at the beginning of the month, aside from a few concepty styling pieces.